Just 30 years ago, HIV was considered by many as a death sentence. Today, the virus can be successfully managed with antiretroviral drugs, which work by reducing the level of HIV in the body. But a combination of different antiretroviral drugs must be taken every day in order for treatment to be successful, and sometimes patients can find it hard to stick to such a regimen. However, researchers may have found a solution to this problem, in the form of a pill that only needs to be taken once per week. Human trials of a once-a-week oral pill for HIV is in view, after successful tests have been conducted in pigs, claim US scientists. This 4cm star-shaped pill stays in the stomach for seven days, steadily releasing its cargo of drugs. More tests in other mammals, including monkeys, are recommended but the researchers say trials in people could begin within two years. 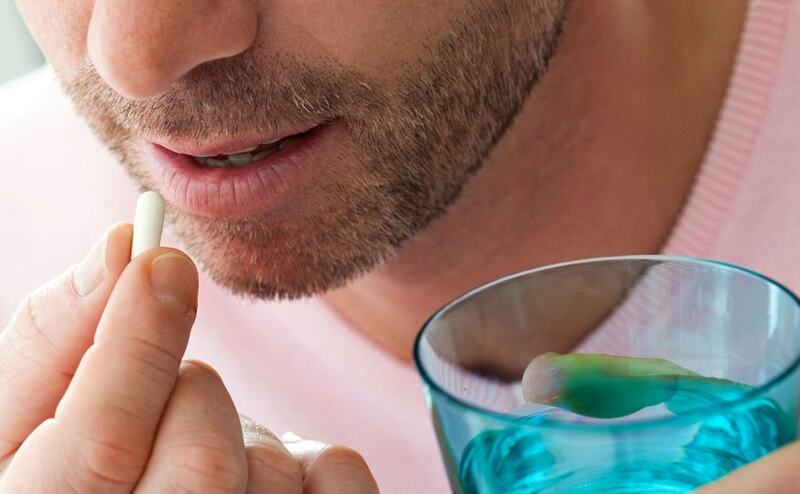 "One of the main barriers to treating and preventing HIV is adherence," notes the study's co-author Giovanni Traverso, of the MIT's Koch Institute for Integrative Cancer Research. "The ability to make doses less frequent stands to improve adherence and make a significant impact at the patient level."